power have 266HP, 290HP, 336HP, 371HP and so on. 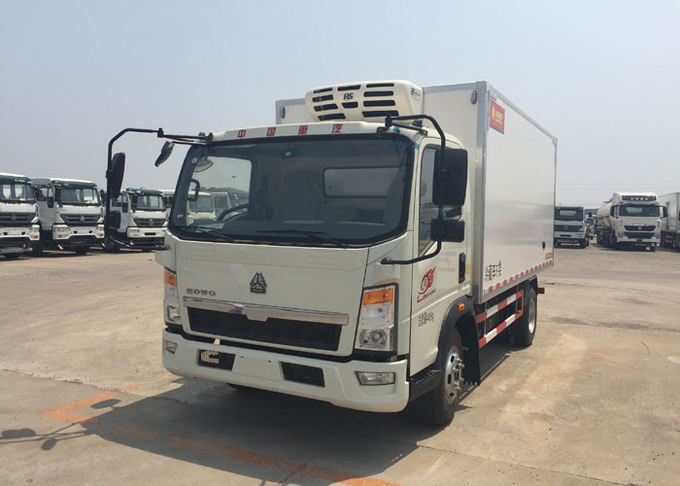 Acoording to the loading capacity we will equipped with suitable Refrigerator, we have many famouse brand, such as Carrier, Thermo and so on. 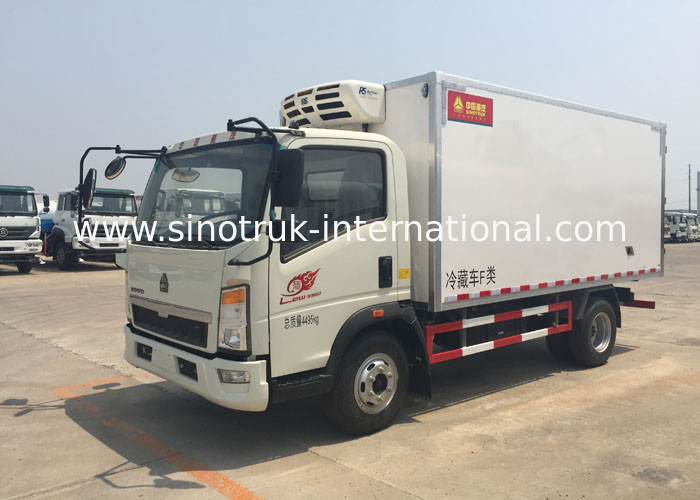 ( fresh goods transport vehicle ), vaccine and drug ( vaccine vehicles) etc. 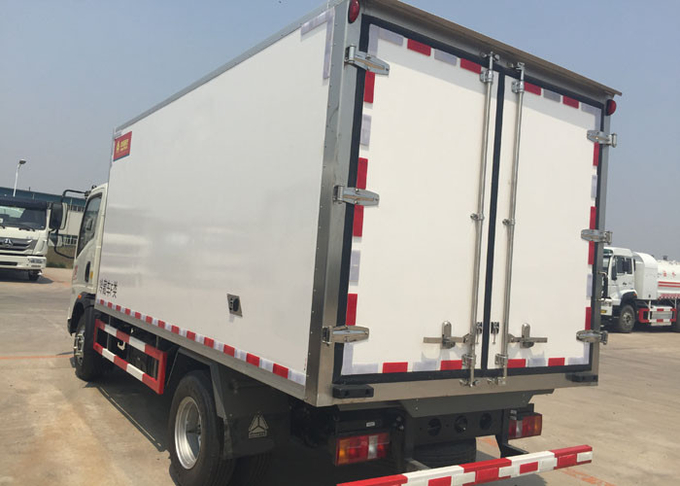 Refrigerated Truck can widespread use in transportation of all kind of frozen food, vaccinum, vegetables and fruit.